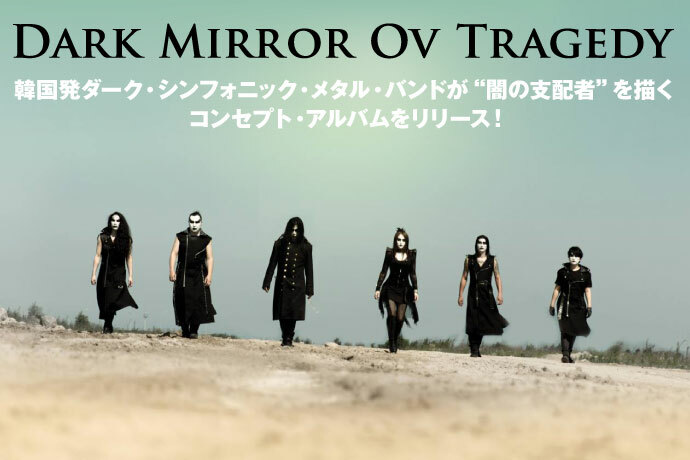 Here comes the next tour of Dark Mirror! 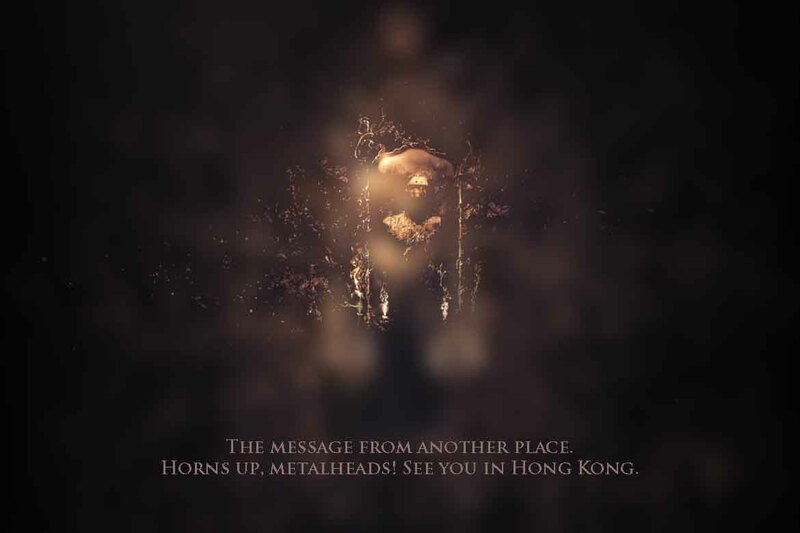 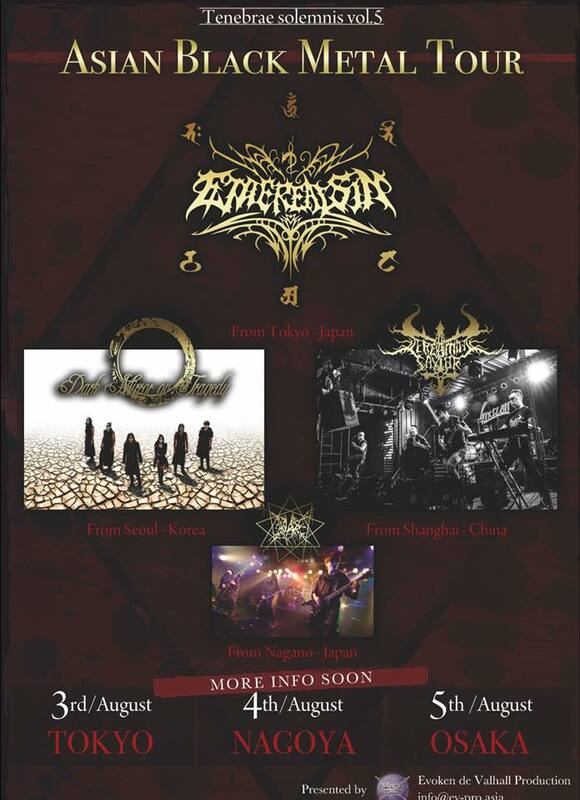 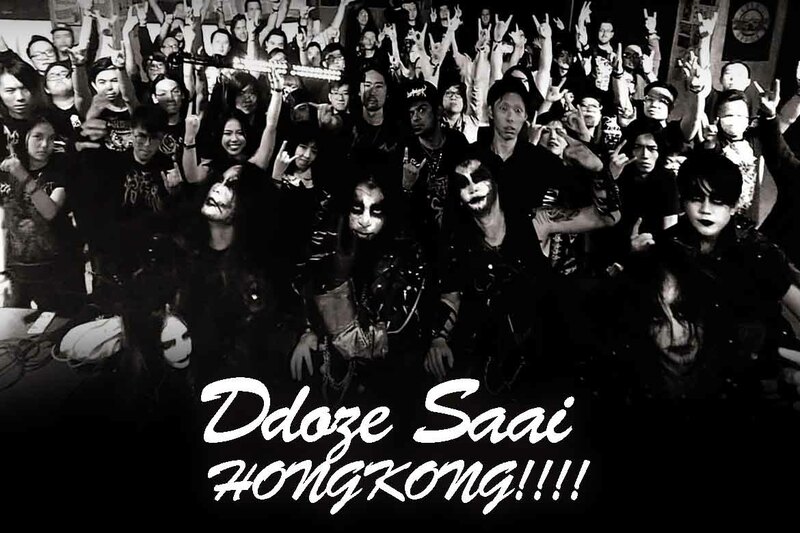 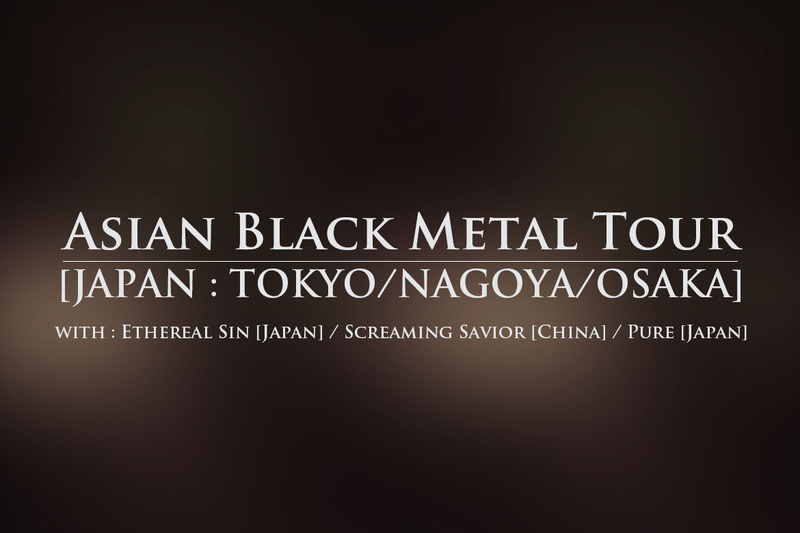 See you metal heads on August in Japan! 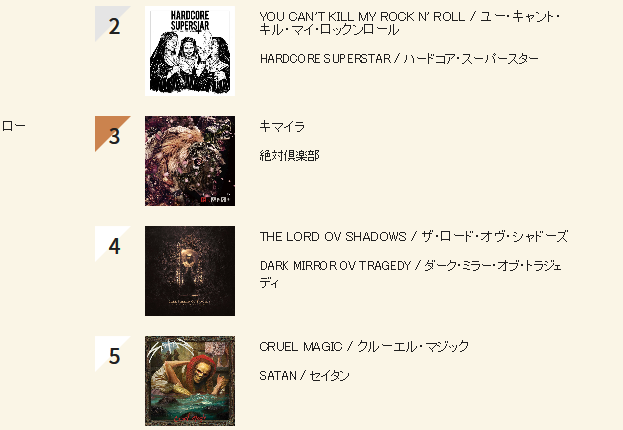 Our album is ranked 4th in “HEAVY METAL” weekly chart ov DISK UNION!